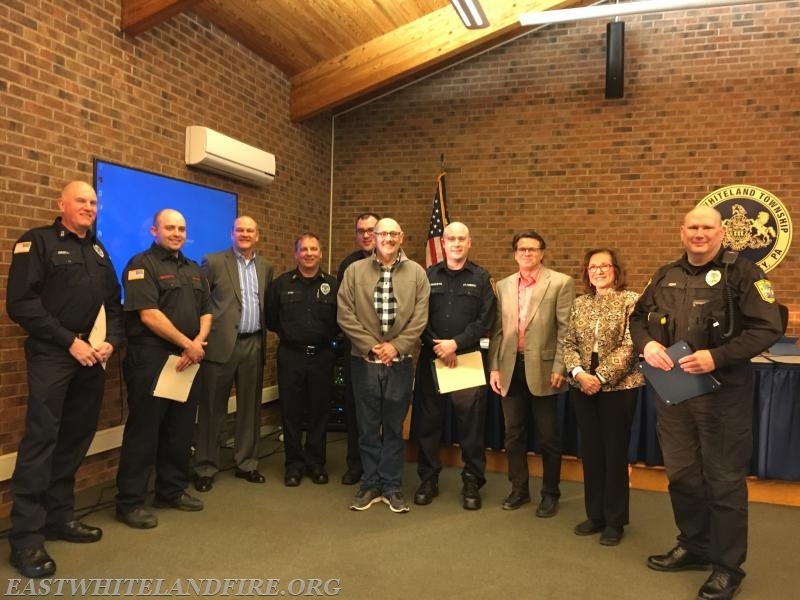 At the East Whiteland Township Board of Supervisors , emergency responders were recognized for their efforts in the saving of a life on March 28, 2018 at the Planet Fitness Gym located on Lancaster Avenue in East Whiteland Township. Units were dispatched for the report of a person in cardiac arrest. Upon the arrival of the first East Whiteland Police Officer, he discovered CPR was being administered by a bystander. The East Whiteland Police Officer immediately utilized the AED unit kept in the patrol car. The officer delivered an electrical heart to restart the mans heart. Fire and EMS units from the East Whiteland Fire Company and the Paramedic unit from Malvern Fire Company arrived on the scene and continued care. 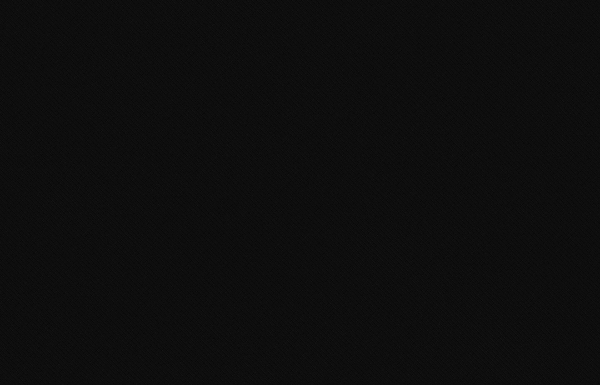 The man was successfully resuscitated and has recovered to a normal lifestyle. Congratulations to all of the emergency responders for a job well done. I would personally like to Thank the Officer that SAVED my brothers life. I am ecstatic beyond words to tell you how grateful I am to be able to continue to have Ken in my life. Thank you, Thank you and keep up the great work that you do day in and day out. So very thankful for you all. Thank you for saving my dad's life!